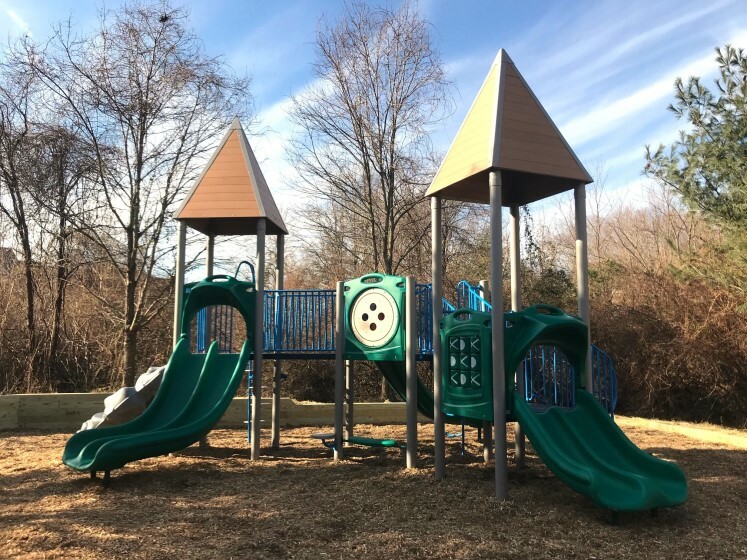 Join River Hill Community Association and Columbia Association for light refreshments and give aways on Saturday, March 23, from 10 a.m.-noon as we dedicate the newly renovated tot lot. We’ll thank RHCA Board Member, Dalia Shlash for her efforts in spearheading this wonderful project! The tot lot is located off of Indian Summer Drive near Distant Thunder Trail. Parking is limited. Walking and carpooling is recommended. Please RSVP to events@villageofriverhill.org or by calling 410-531-1749. The event will take place Rain or Shine.